8.63" overall. 4" gray carbon steel drop point blade. 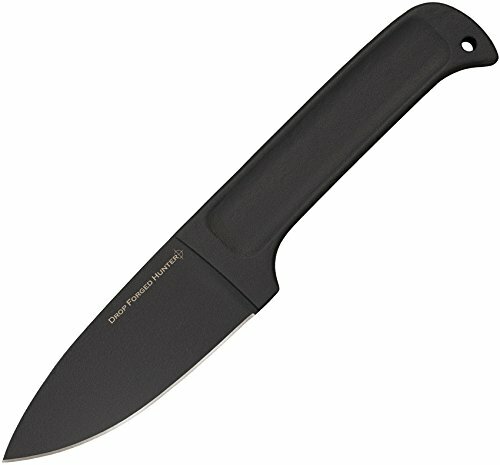 Gray carbon steel handle. Lanyard hole. One piece 52100 high carbon steel construction. Black Secure-Ex belt sheath. Boxed.